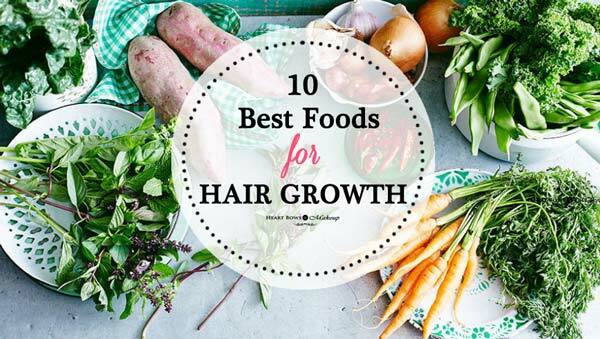 Top 10 Best Foods to Increase Hair Growth & Hair Loss Recovery: Vegetarian Options! 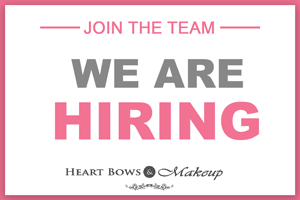 Whenever we experience hairfall, we rush to change every hair care product like shampoo conditioner, hair masks, etc. but seldom do we realize that the problem can be from within. Hair fall, hair loss, thinning of hair, etc. is a regular struggle for each one of us and it can be due to various reasons ranging from lifestyle choices, pregnancy, ageing and illness. Dietary habits also tends to play a important role in the health of our skin and hair. The right way to treat various hair problems and to stimulate the hair growth is to look into the food chart. So today we list the best foods that not only encourage hair growth but will also lessen hair fall and other scalp related problems. 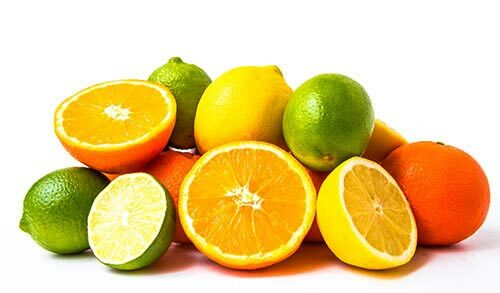 Citrus fruits like oranges, lemons, etc. are rich in Vitamin C which is very beneficial for the hair. Vitamin C forms the protective layer of sebum that helps to coat the hair follicles and protects them from breakage. Including Vitamin C rich fruits in your diet leads to less dryness and split ends. Being rich in antioxidants, it also lowers the formation of free radicals which damage the hair by making it enormously brittle, weak and thin. Regular consumption will give you thick, luscious locks and will help in reducing hair fall. 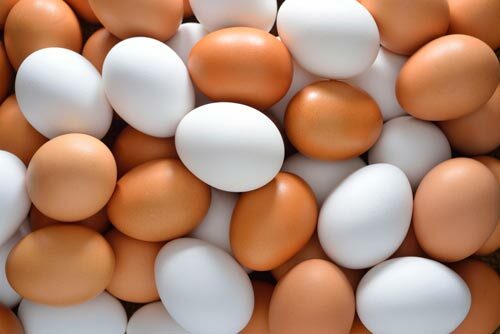 Eggs are loaded with keratin protein and biotin which is tremendous for the hair. Biotin helps the hair to grow stronger, thicker and shinier while reducing hair fall and other scalp related problems. The presence of keratin protein in the egg helps to rebuild dry and damaged hair and strengthens the hair to prevent easy breakage. Eggs are not only beneficial for the hair but the nails as well since it makes them stronger and grow longer. Oats are the best food for your health and weight loss. It is rich in fibre, zinc, iron, omega-6 fatty acids and polyunsaturated fatty acids (PUFAs) which cure a number of hair problems. First and foremost, it promotes hair growth and the polyunsaturated fatty acids (PUFAs) help in curing the scalp problems causing hair loss. 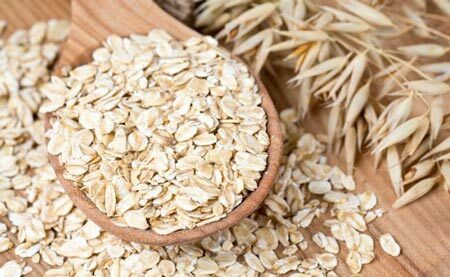 Having a bowl of oats in the morning or evening will cure your hair and skin problems within a month or two. Walnuts are rich in iron, zinc, B vitamins (B6, B9 and B1), protein and biotin in abundance which is why we call this a super food for the hair growth and hair loss recovery. It is rich in tocotrienols and beta-sitosterol along with other oils that increase the amount of elastin in the hair. As a result, elastin keeps the hair soft and prevents it from breakage. It is also known to strengthen the hair cuticles and nourish the scalp while preventing from sun damage as well. Almonds are a great source of Vitamin E, manganese, copper, Vitamin B2, phosphorous, magnesium, fiber and biotin. 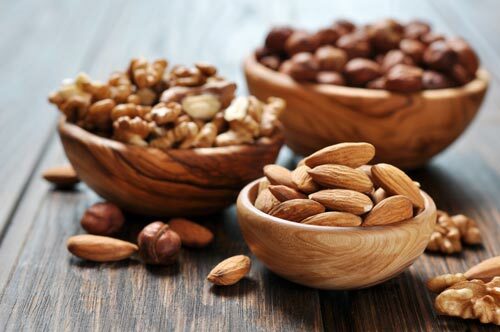 The presence of Vitamin E in almonds helps to repair the damaged tissues. Magnesium helps to grow the hair thicker and stronger. This is definitely one of the best vegetarian foods for hair growth and thickness. Avocado is great for the hair – both from within and outside. It is enriched with Vitamin E and B which work at the cellular level to protect and strengthen the hair. It helps in promoting faster hair growth while protecting the scalp from damage. 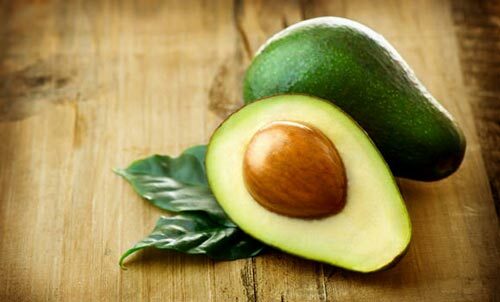 The rich concentration of essential fatty acids in avocados stimulate collagen and elastin production making it a great fruit for dry and damaged hair. 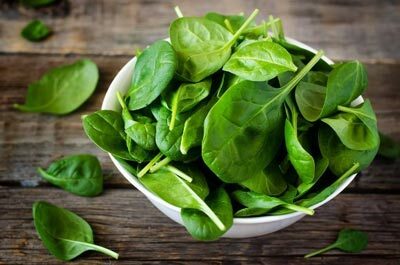 Spinach is loaded with iron, vitamin A and C along with protein. Deficiency of iron often leads to hair loss and dull hair hence including green leafy vegetables in your diet is very essential. Spinach also contains sebum which acts as a natural conditioner for hair. Being rich in omega-3 acid, magnesium, potassium and calcium it makes the hair healthy and helps in getting a luscious and thicker mane. Overall, spinach is one of the best foods for faster hair growth. 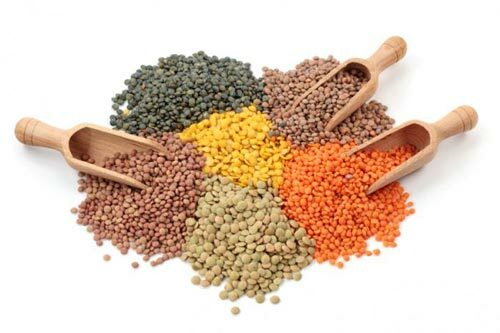 Lentils are super foods for hair growth and prevents hair fall. It is loaded with protein, iron, zinc, folic acid, vitamin B, potassium, magnesium, phosphorous and biotin. The impressive list of nutrients aids in the growth of hair by increasing the supply of oxygen to the brain. They are also beneficial for the scalp as it improves circulation which gives relief against headaches. Rich in vitamin A, sweet potato helps in cell growth, including hair. 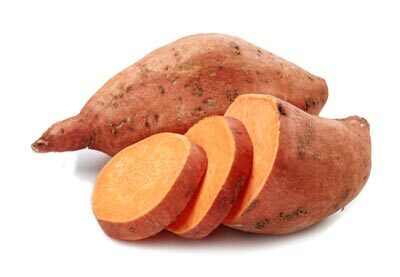 Often we complain about dry, dull and lifeless hair and eating sweet potato helps remedy it since it contains Beta carotene (precursor for vitamin A) which helps to promote hair growth. It also cures dandruff naturally and prevents breakage with regular consumption. Hope this compilation of best foods for hair growth was helpful especially for those who are vegetarians.